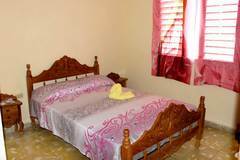 The hostel Altos del destino is a family home has 2 rooms prepared for hosting foreign tourists who wish to know the city of Trinidad. Located just one block from Carrillo park, which is considered the center of the city, and where is ETECSA, where international telephone service is provided, computer service and wifi internet. Tato and his son are friendly and respectful people, with them you will feel safe and informed at all times; always recommend to their customers the best spots and tourist attractions of the town. 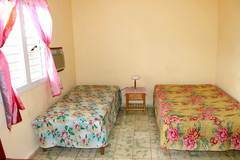 The rooms are spacious with comfortable beds, are heated with air conditioning and wall fan. 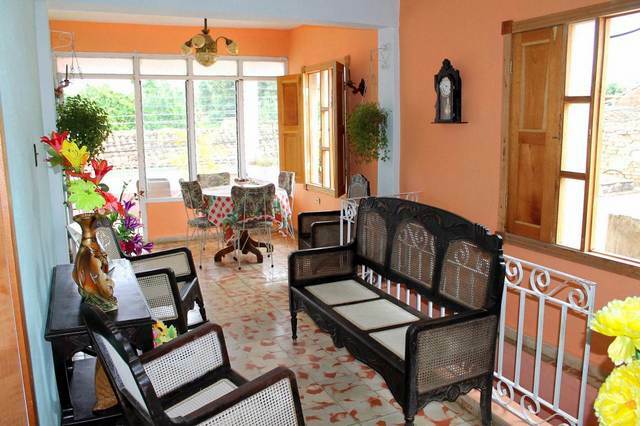 One room has a private balcony that overlooks the street. The bathrooms are inside each room with hot and cold water all day. Shampoo, towels and soap are provided. The home phone is provided for customers to contact friends in the city and to ensure the next destination. 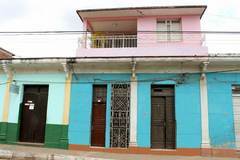 Address : Santo Domingo # 172, e/c Jesús María y Borrell.